Scroll down to discover Prairie Debut’s list of events for the upcoming year. 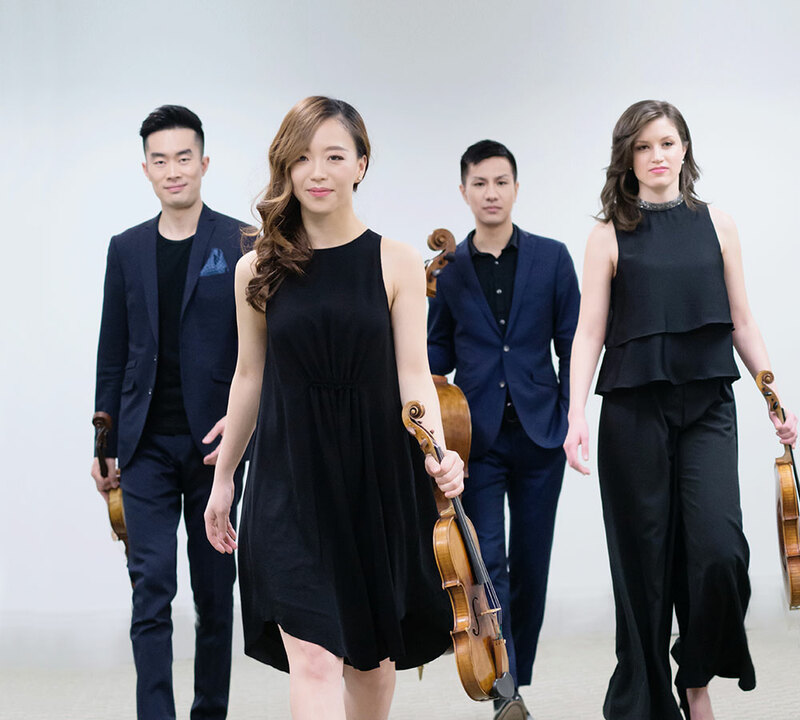 Named among Canadian Broadcasting Corporation’s 30 Hot Canadian Classical Musicians Under 30, this quartet has gained attention and recognition from international audiences and critics alike. 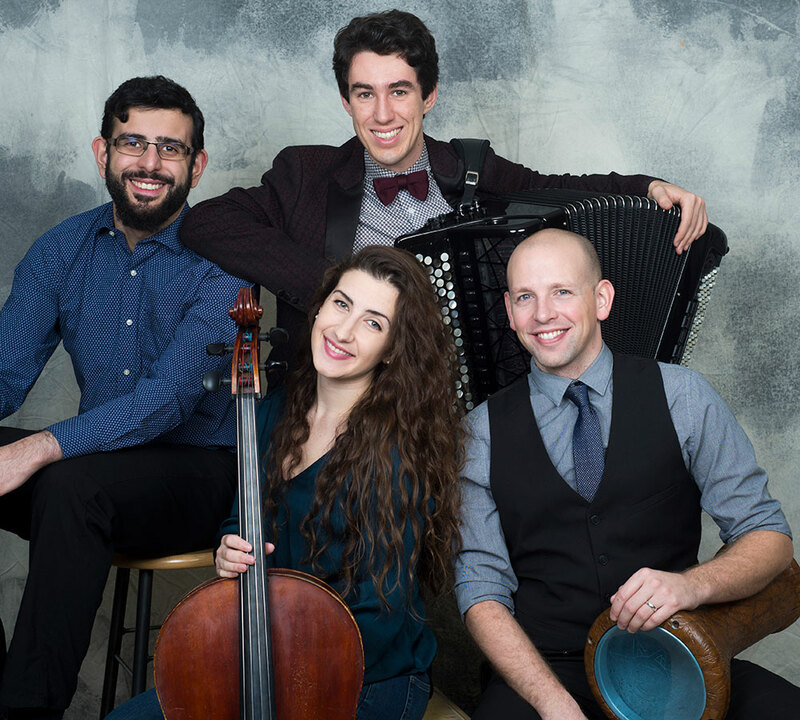 An energetic performance that mingles cultural and musical stories, and a distinct yet accessible sound with influences drawn from Italy, Greece, Balkan, Russia, Arabian Peninsula, and Asia. 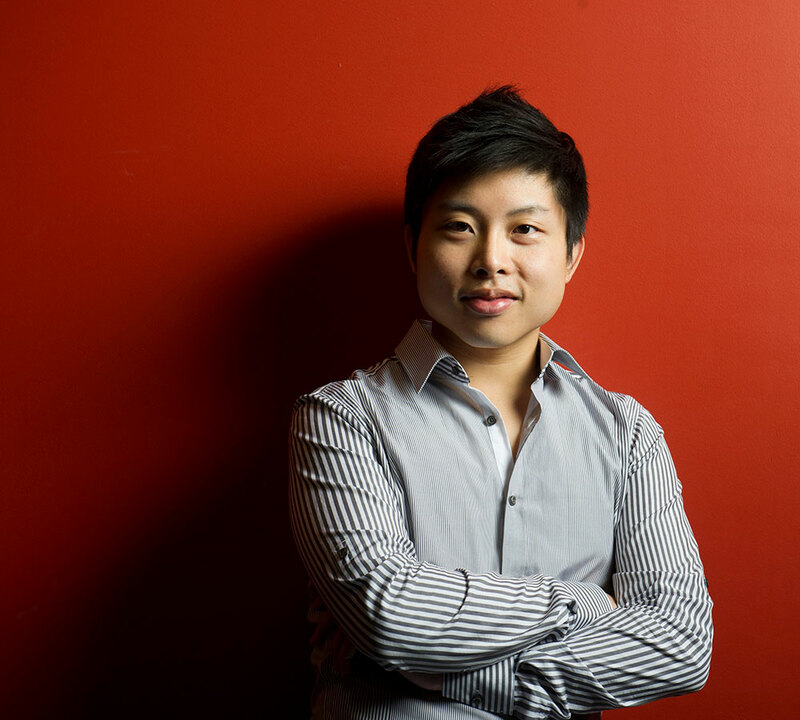 Canadian pianist Avan Yu triumphed at the 2012 Sydney International Piano Competition in Australia, winning First Prize along with nine special awards. 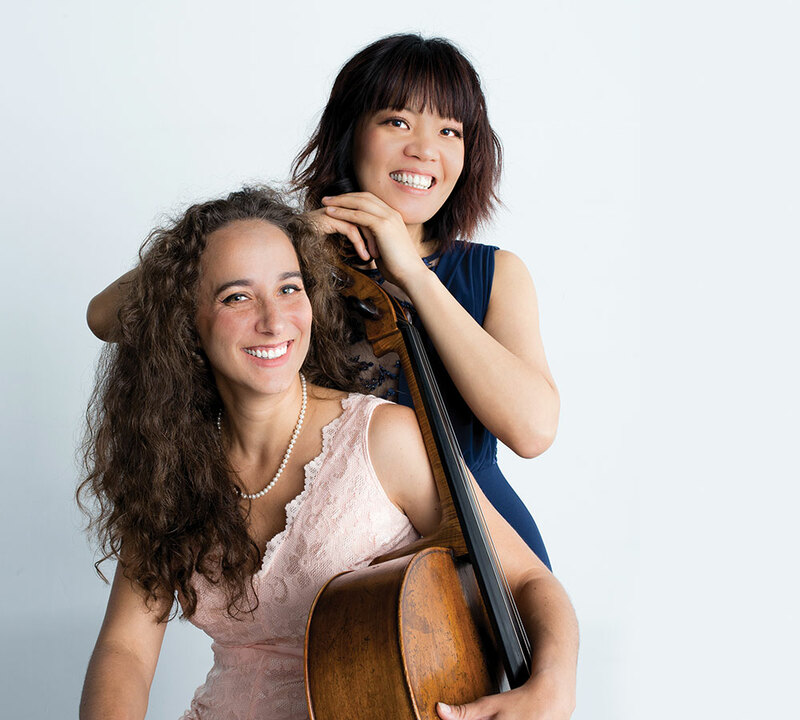 Revel in the fanciful and imaginary worlds created by the magic of music, as Dominguez & Fung delve into the hearts and minds of great composers like Beethoven, Stravinsky, Janacek, Louie and Franck. Each year, we invite emerging and established Canadian musicians to showcase and tour with Prairie Debut. World-genre and classical musicians who consider music to be their professional career are invited to apply to be part of our 2020-21 season. Applications open in January 2019. When you choose to support Prairie Debut with in-kind or financial donations, you provide resources to help our organization connect some of Canada's best world and classical musicians with thousands of people across Western Canada. Want to know about upcoming concerts and new artists? You'll get news and updates on Prairie Debut's activities delivered right to your inbox when you join our mailing list.